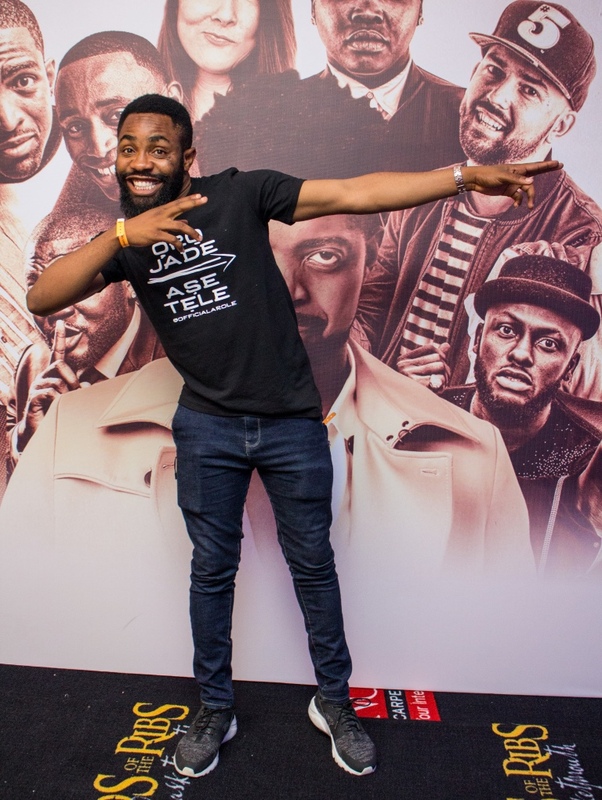 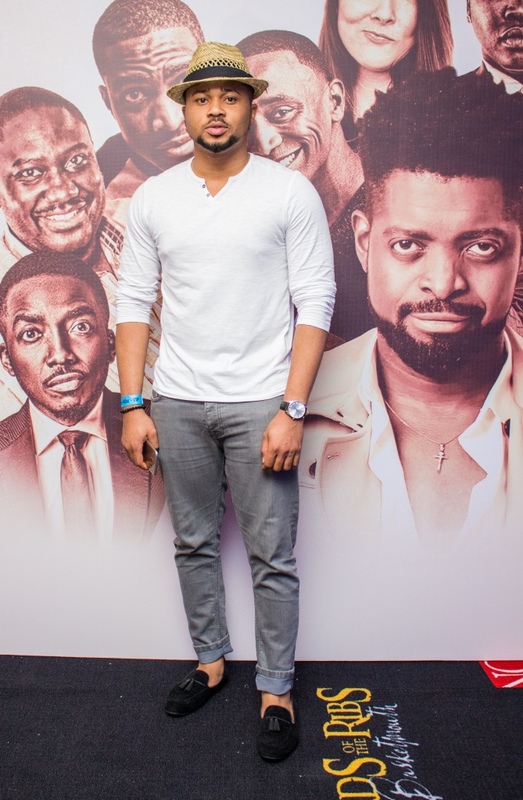 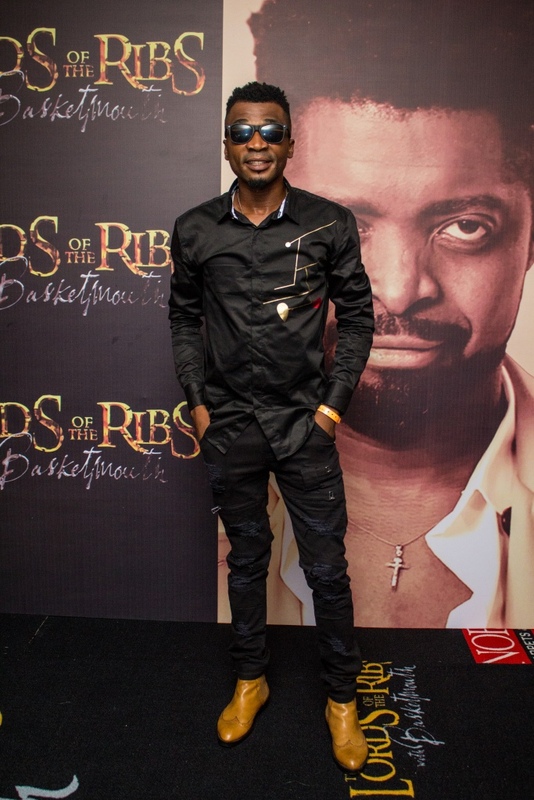 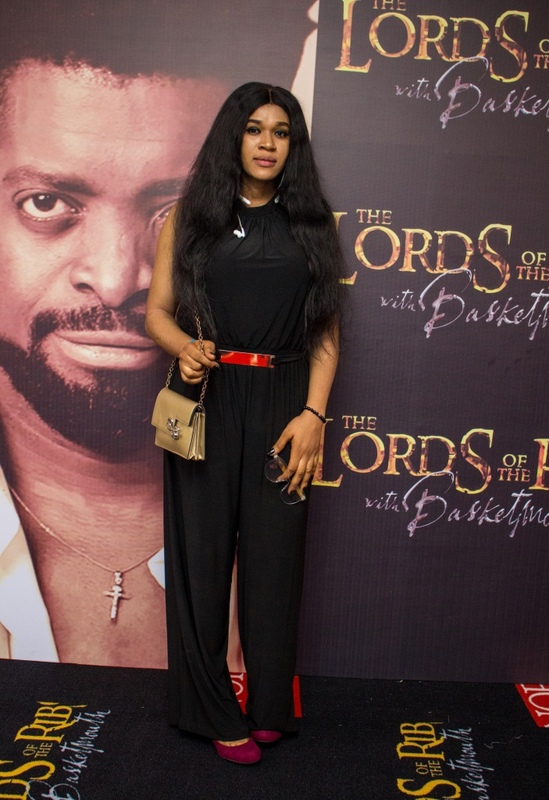 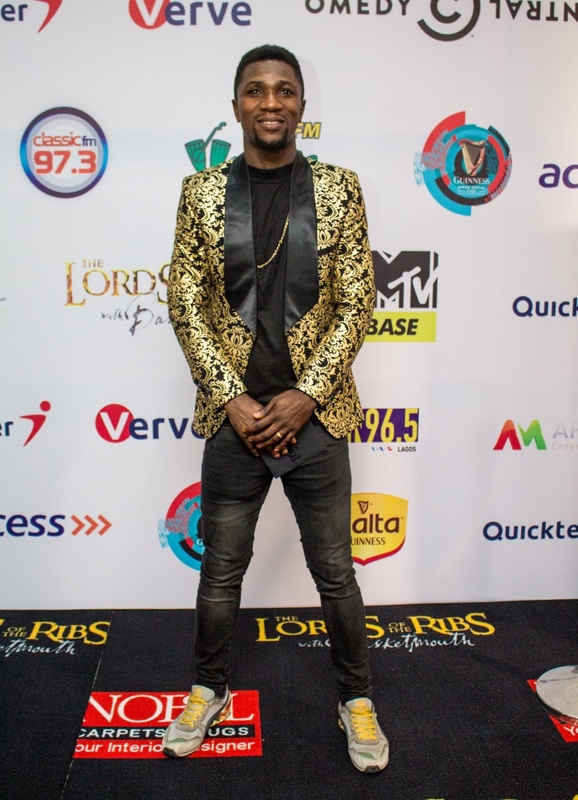 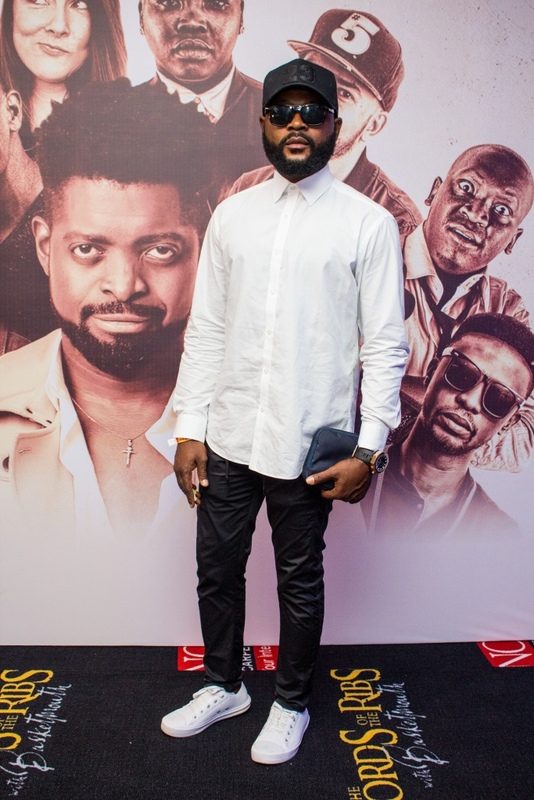 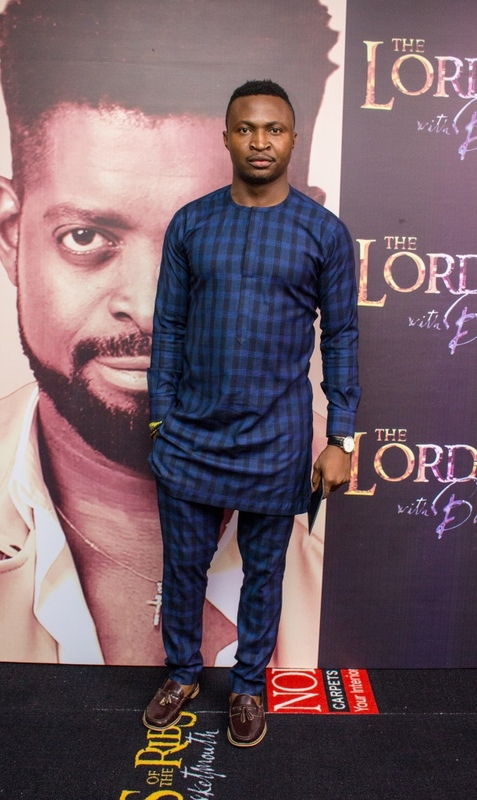 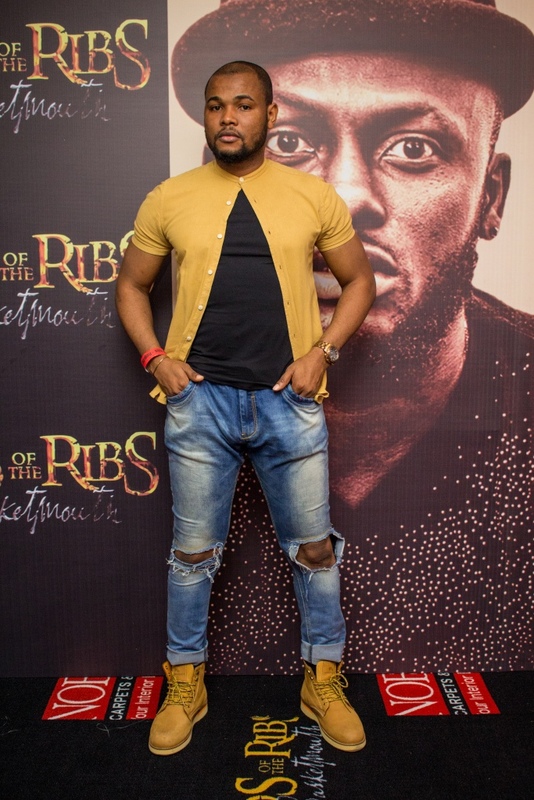 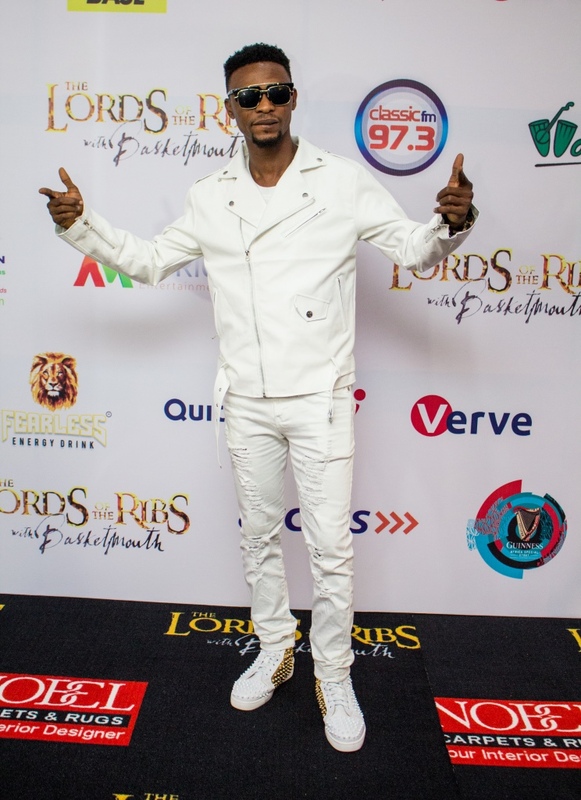 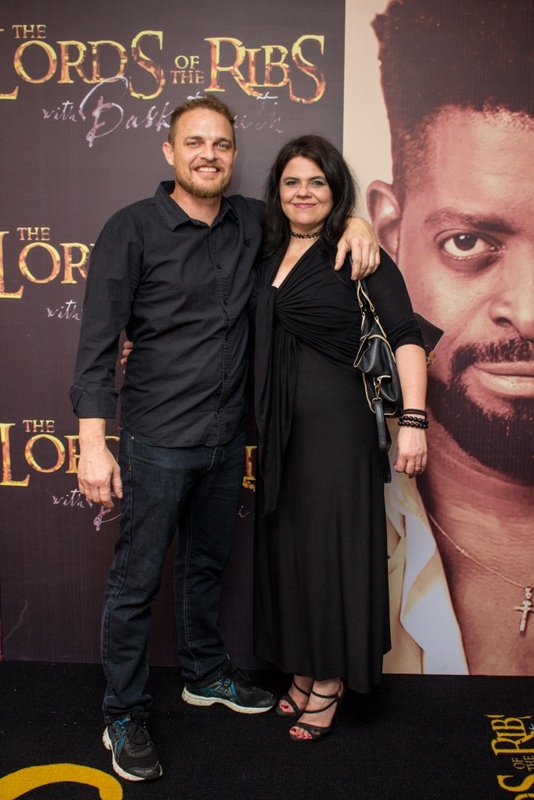 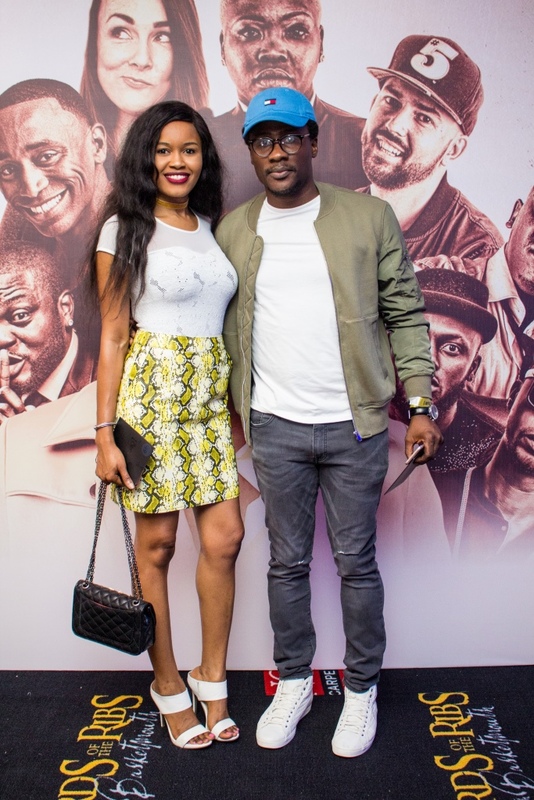 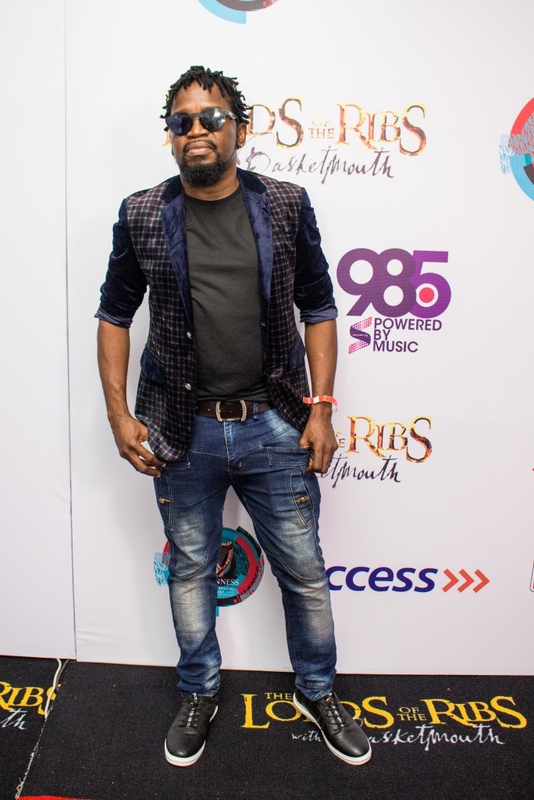 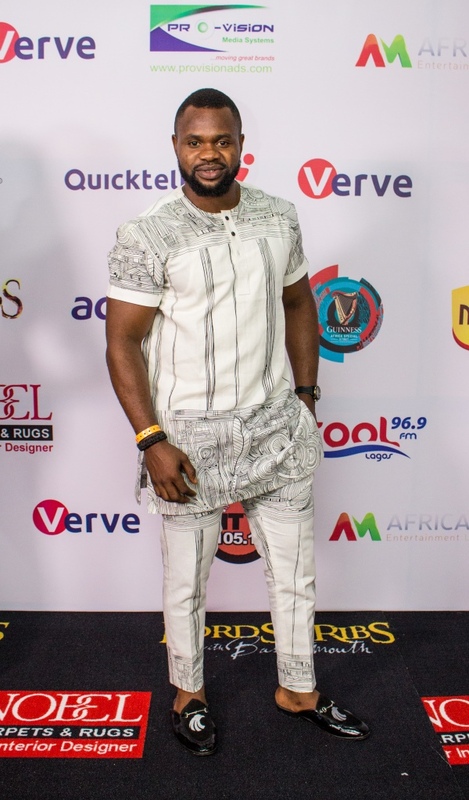 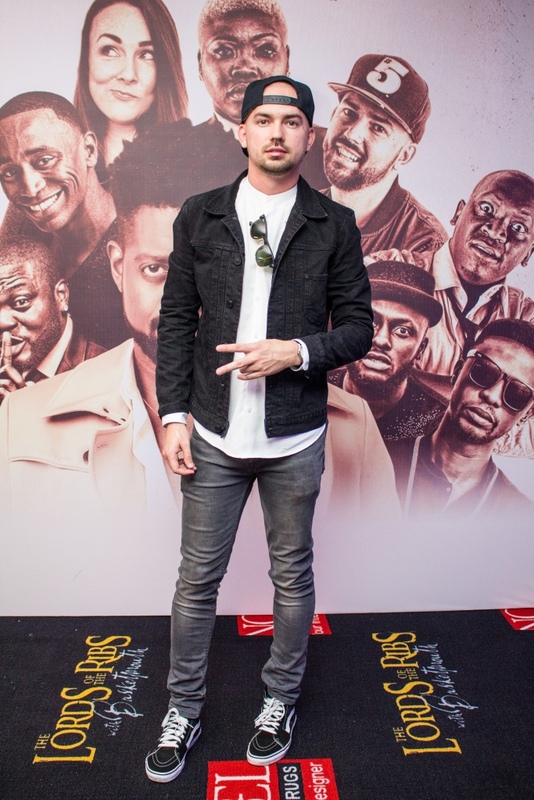 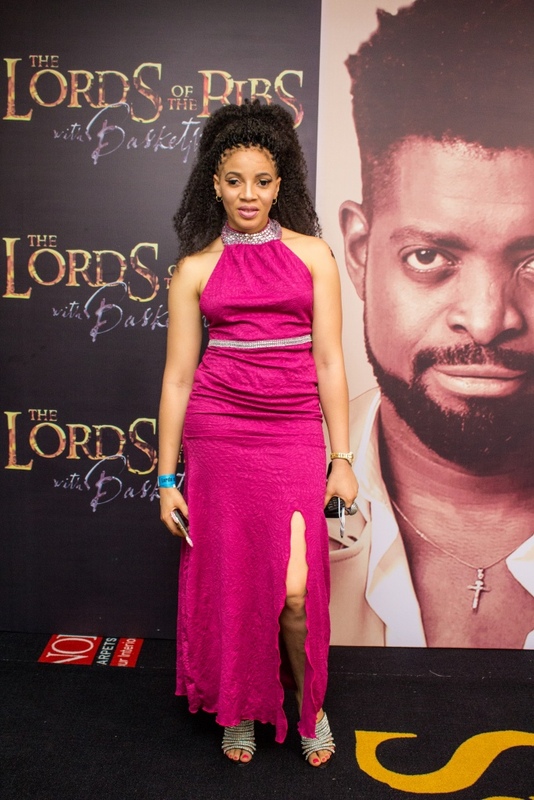 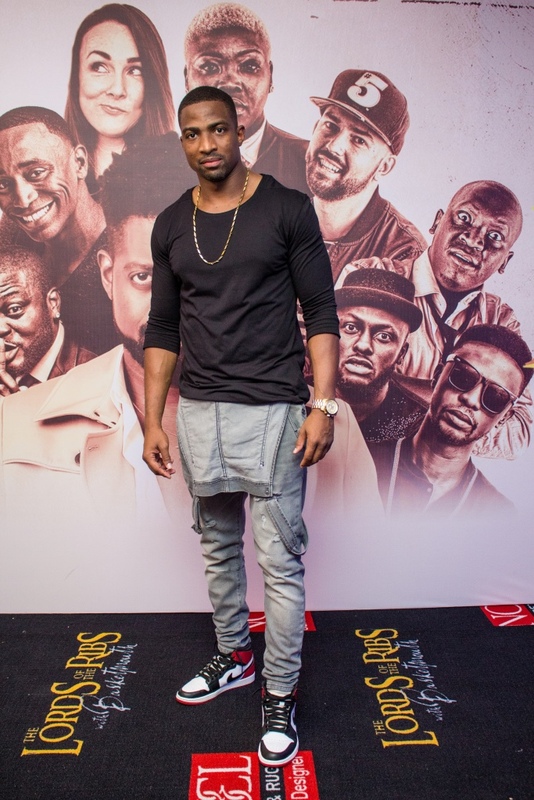 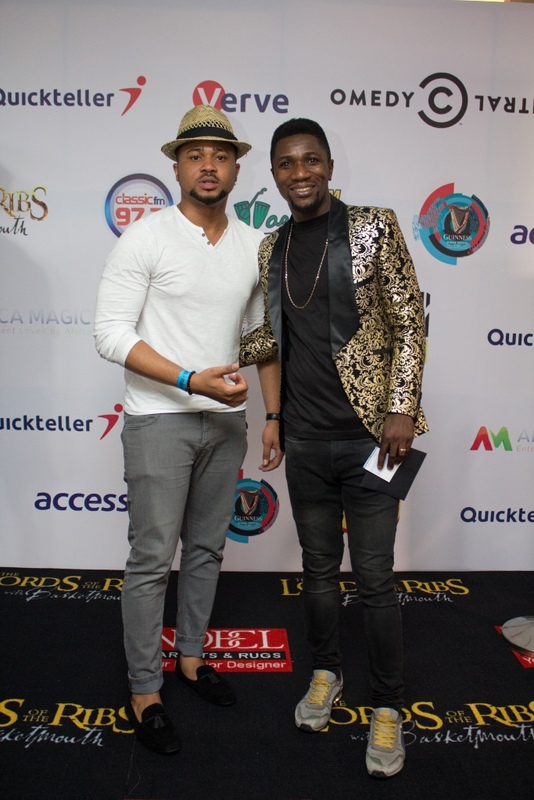 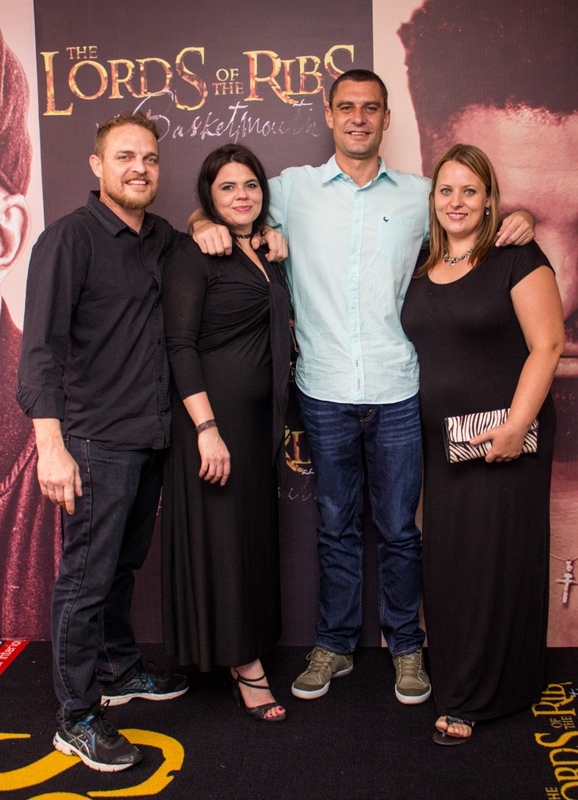 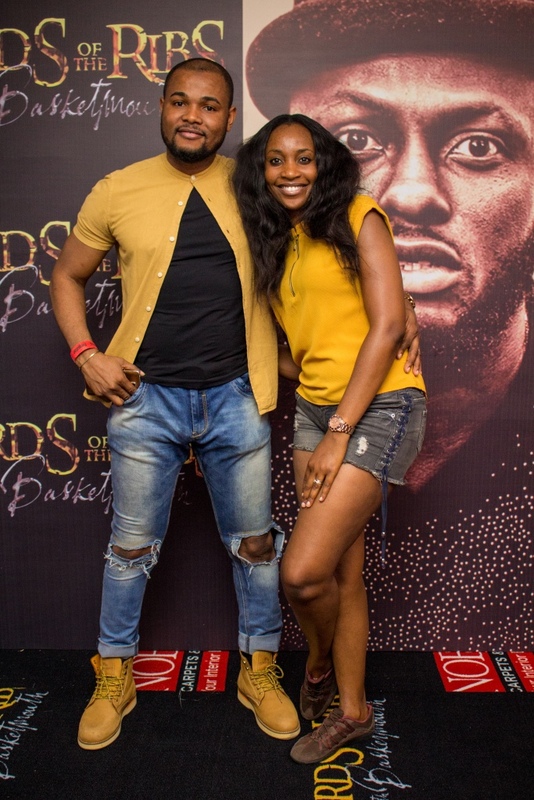 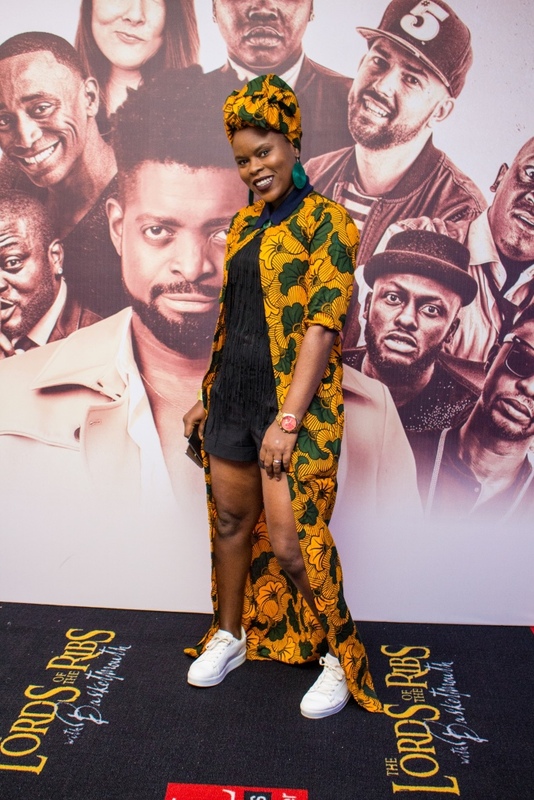 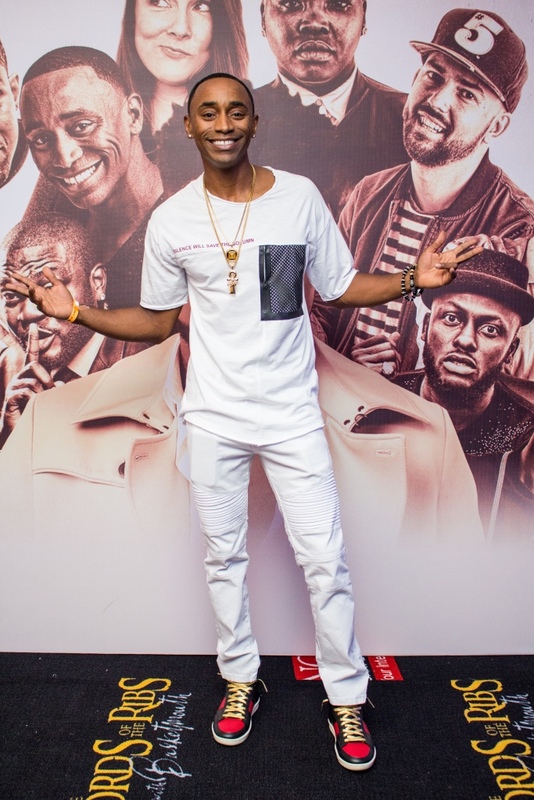 Comedian Basketmouth’s “Lord of the Ribs” show took place on Saturday, September 30 and it was an evening filled with lots of fun and laughter. 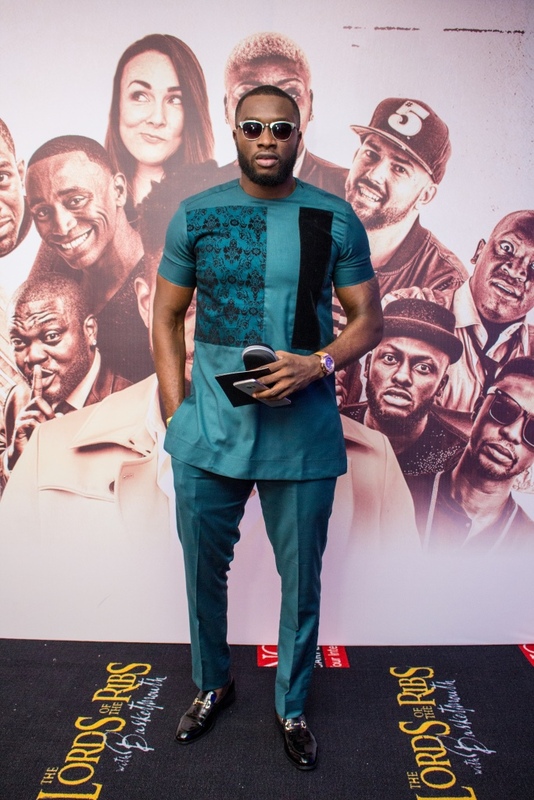 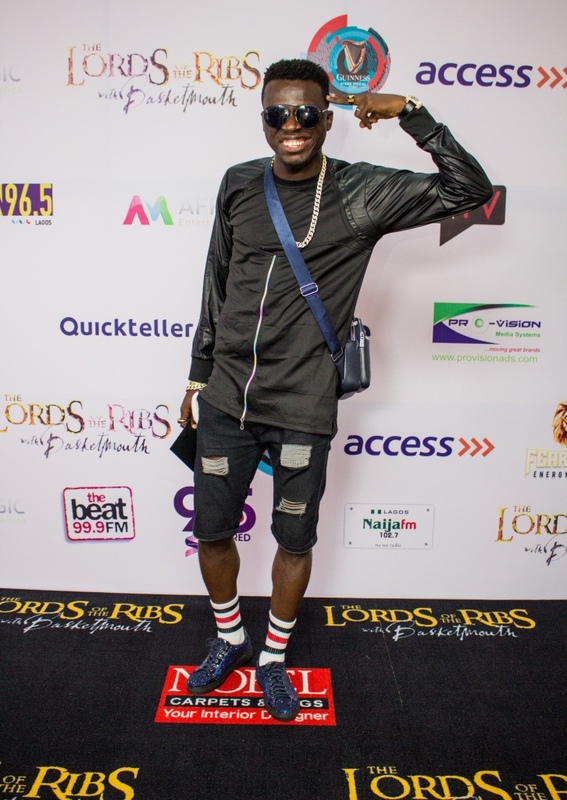 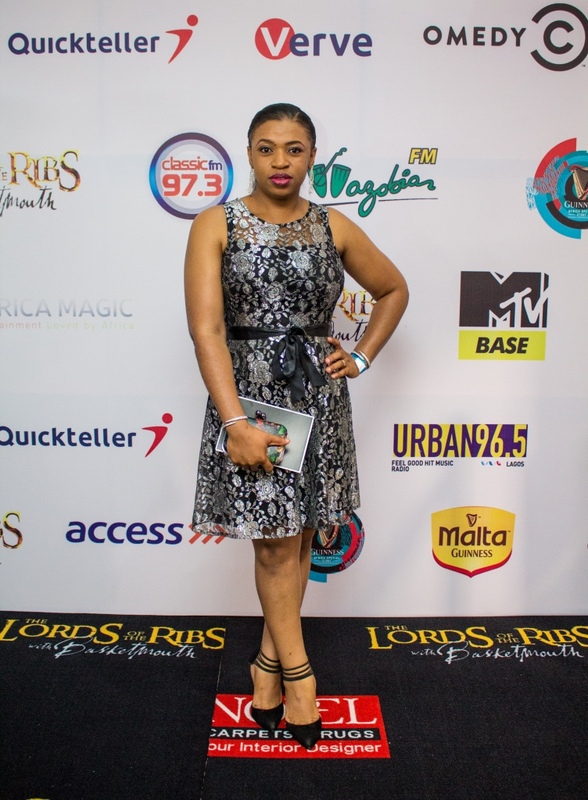 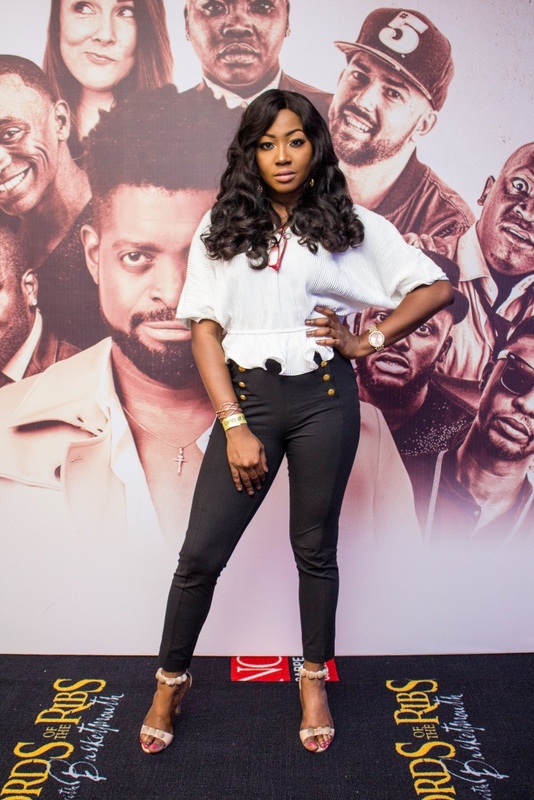 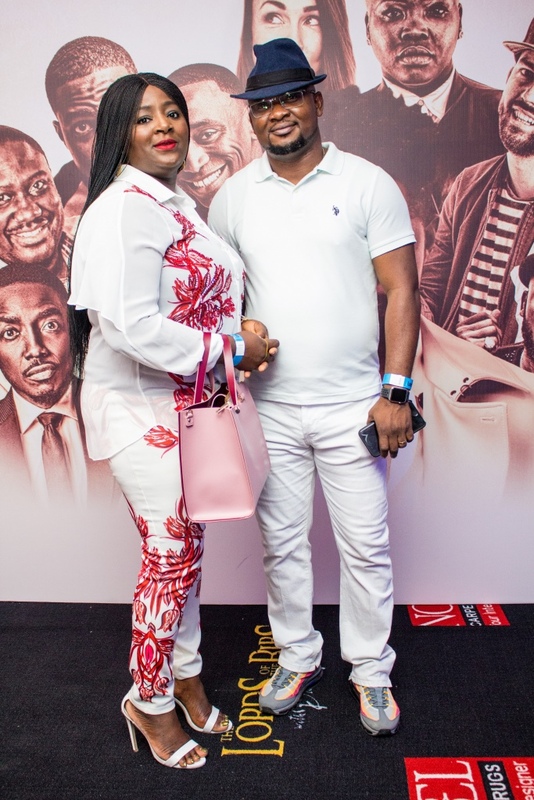 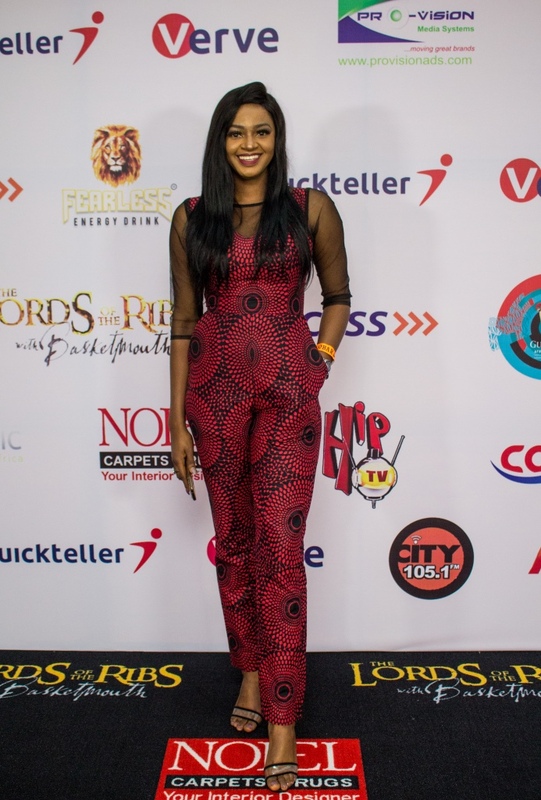 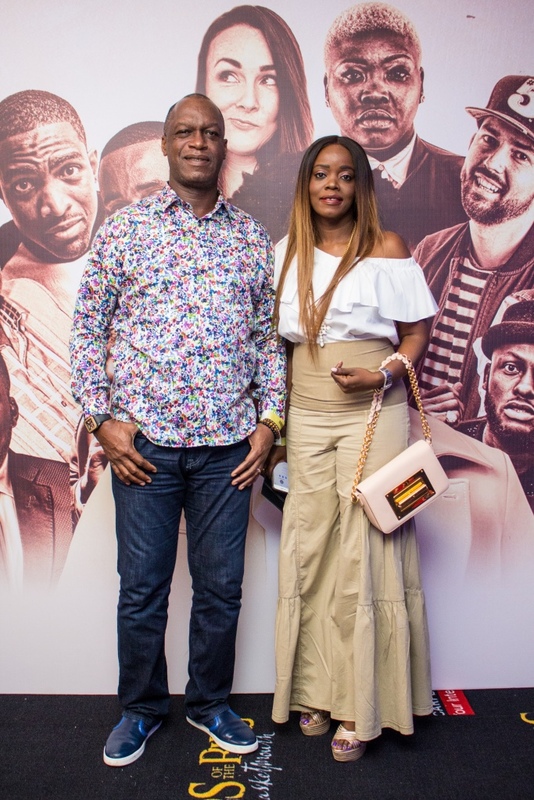 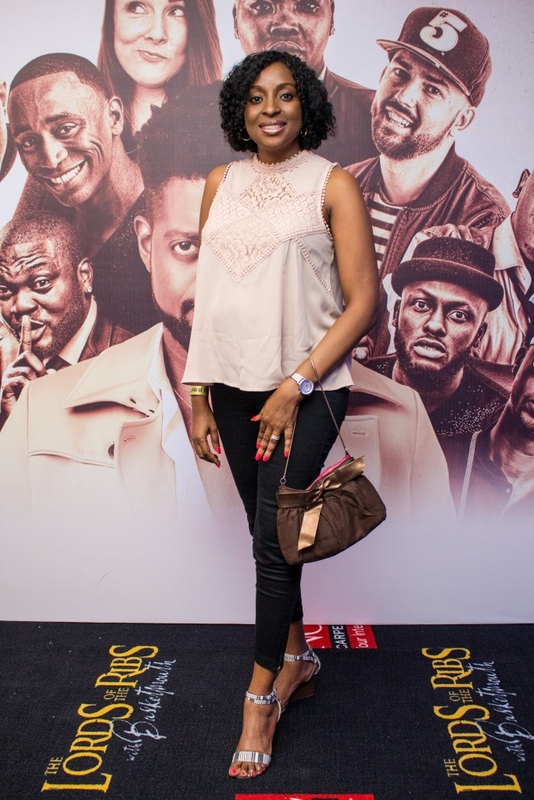 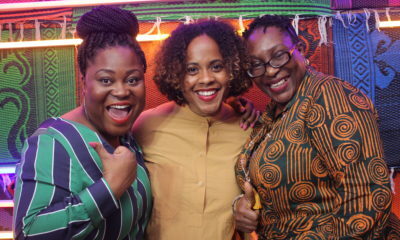 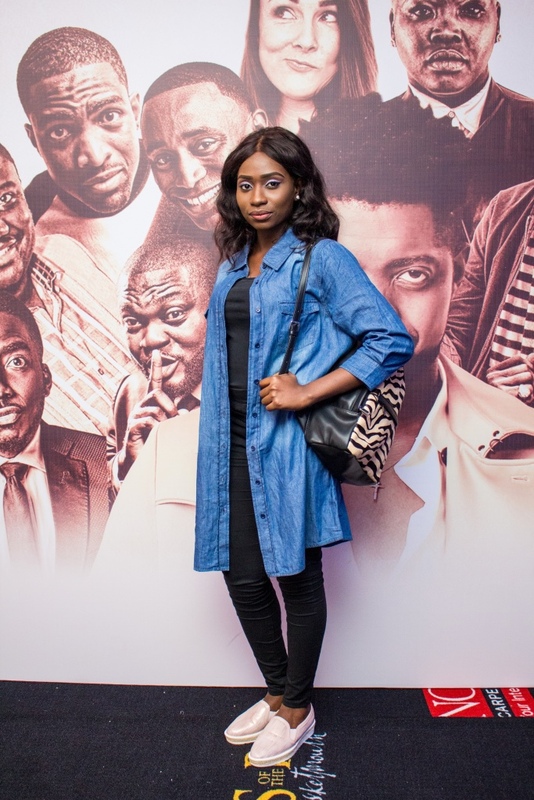 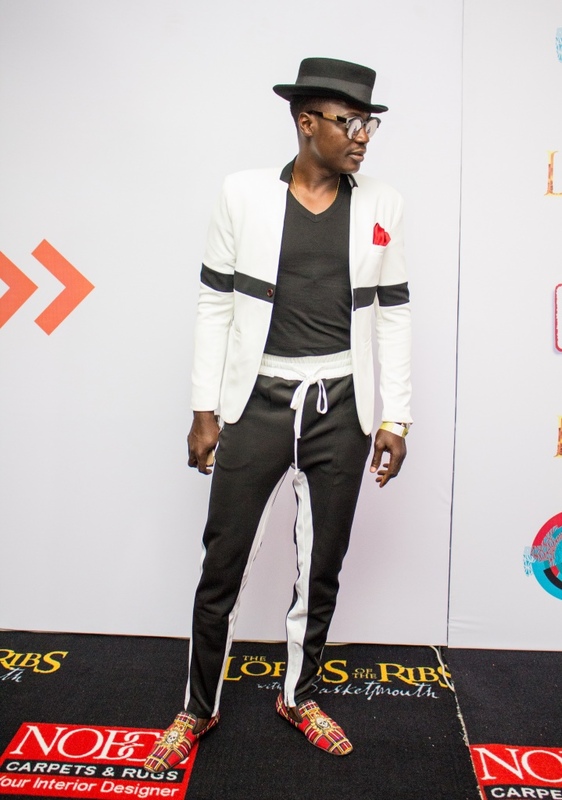 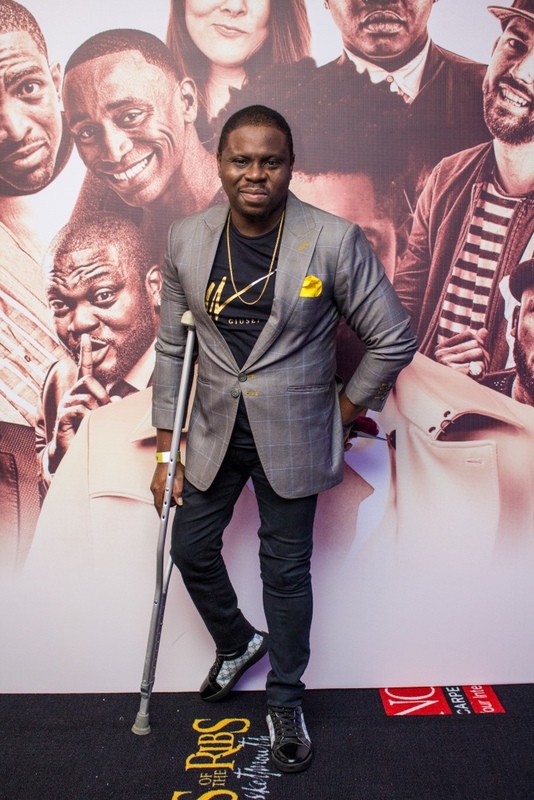 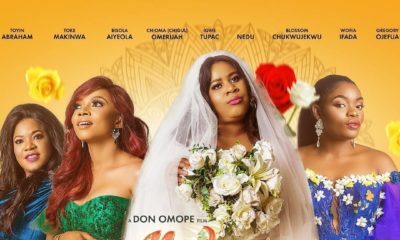 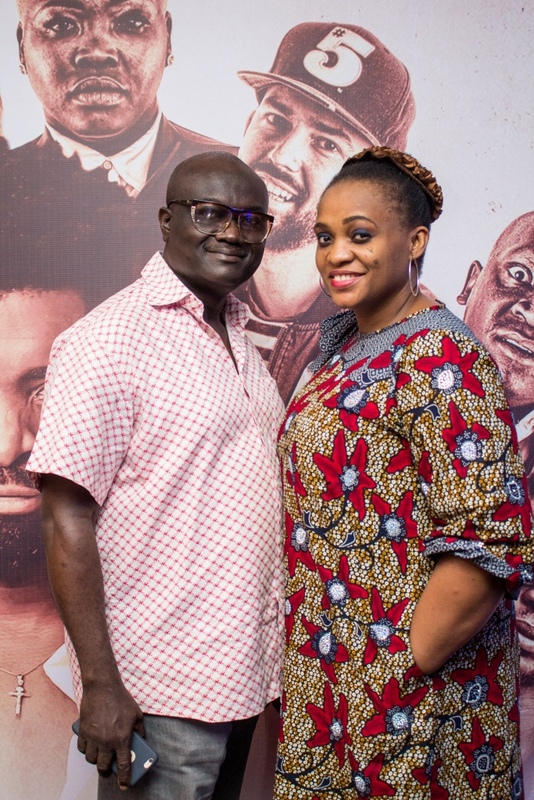 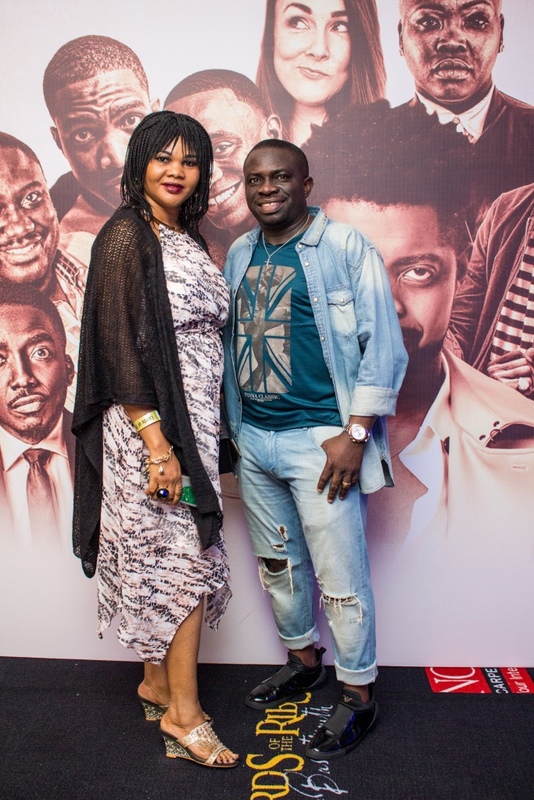 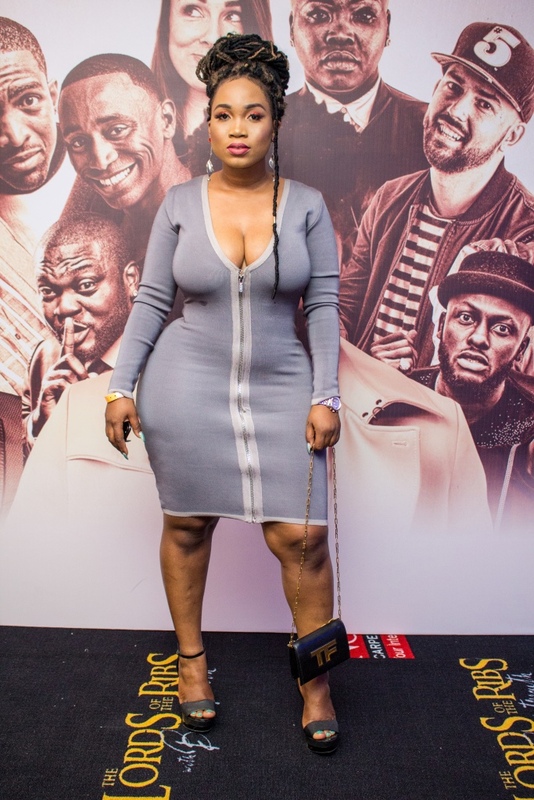 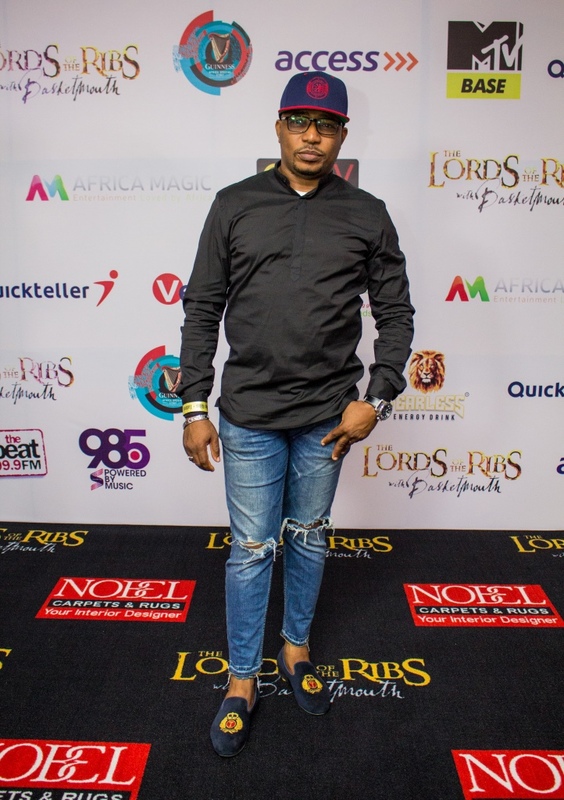 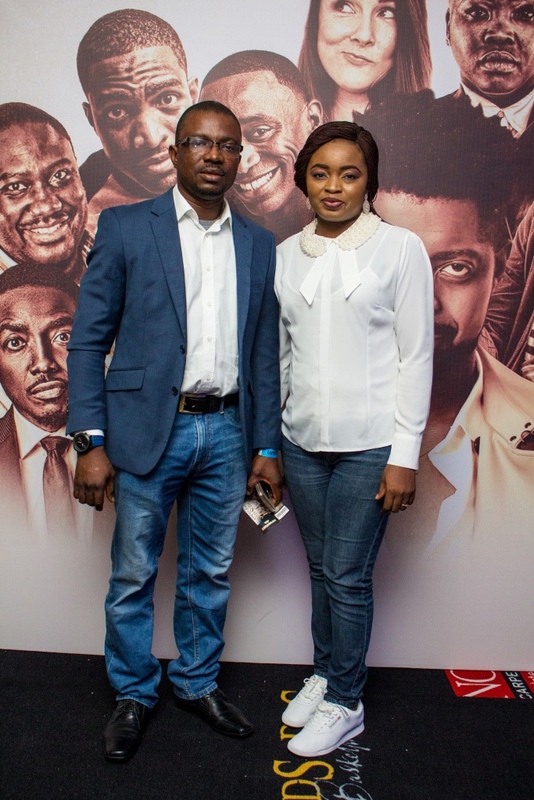 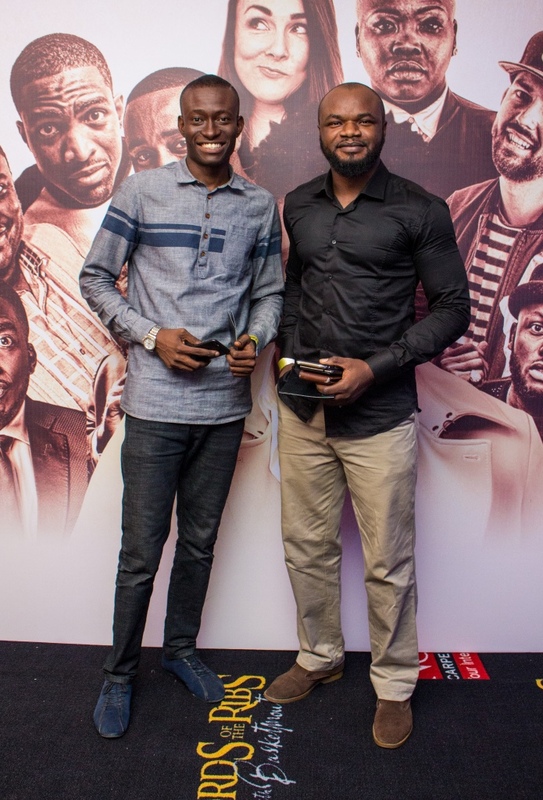 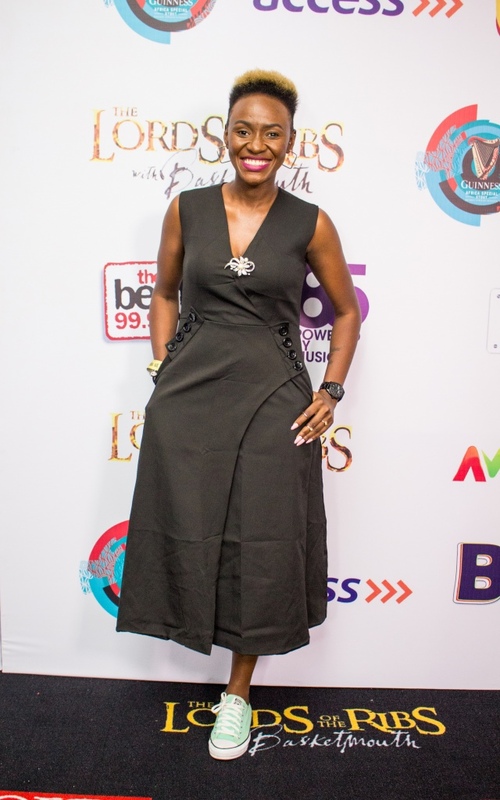 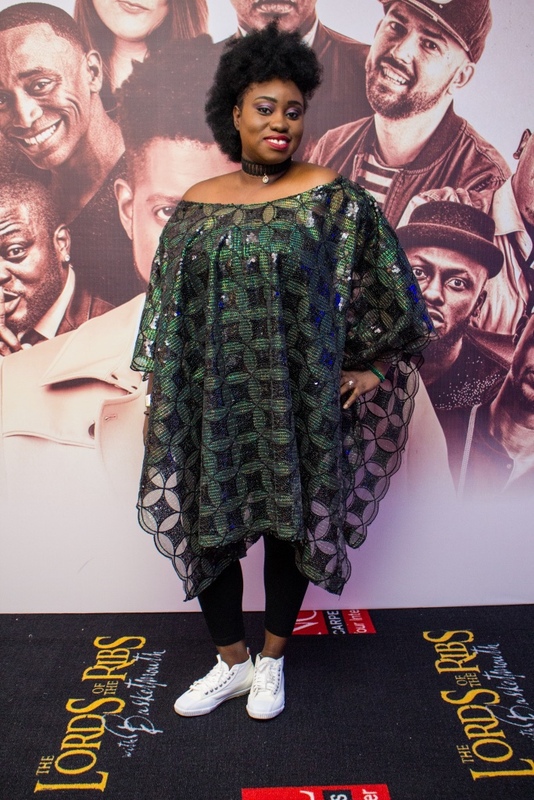 The comedy show had many celebrities in attendance such as Emmanuel Ikubese, Wofai Fada, Akpororo, Funnybone, Sound Sultan, Adenike Oyetunde amongst many others. 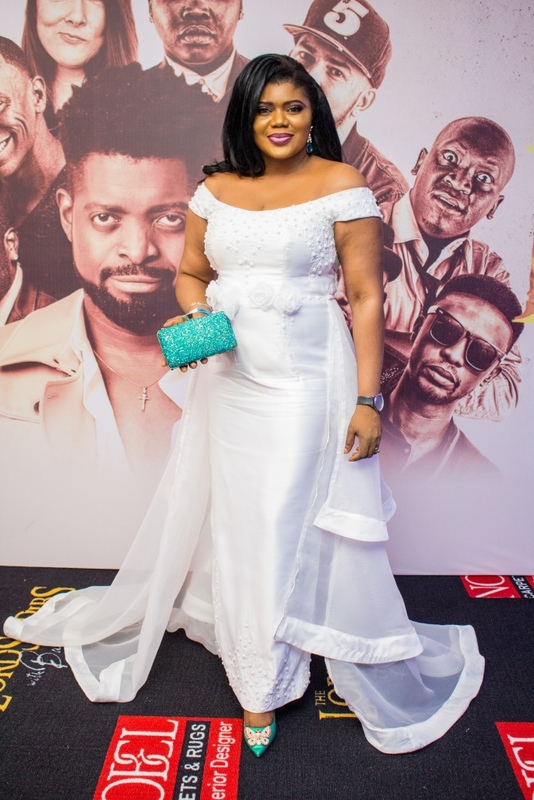 The lady on white,where art thou going to?